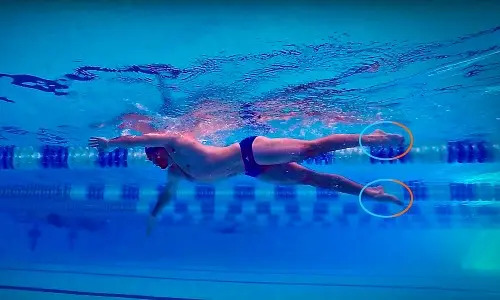 Each swimming stroke explain in detail, you will learn how to swim faster and what drills to do to perfect your technique. Professionally analyzed videos in steps so you know what to do and how to improve it. 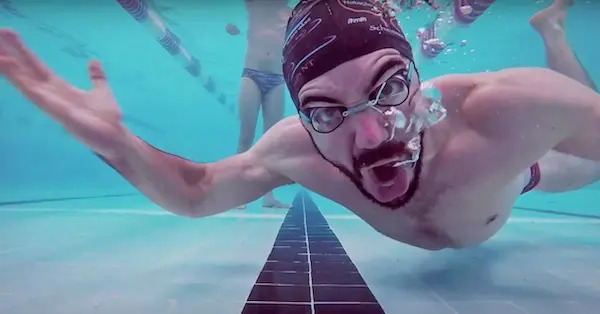 Learn all about freestyle swimming, all the techniques you need to know to be faster and more efficient. Some say is the hardest stroke to learn and train.. but this is not necessarily true. Backstroke is hard to learn properly because it has many little things you have to pay attention, if you want to master this strokes read carefully each step! Breaststroke the most unique and rare stroke of all. Click here if you want to do a cleaner and stronger start. How to approach the wall, land precisely and have a strong push. 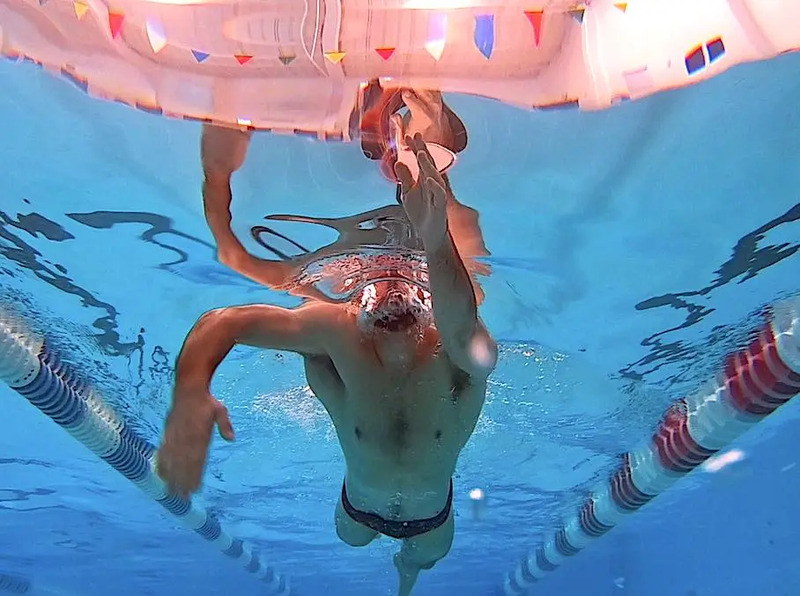 Learn the top swimming tips and become a better swimmer. Here we remind you why you have to keep pushing yourself and get to the next level. Are you interested on publishing a swimming story, news, workout or conspiracy theory? Do you want to see what other people ask and think?